Each year the Pantone Color Institute selects color trends. This Fall color selections included an earthy green color that some labeled Herb. I love that! Another of the colors for this season is called Oak Buff, or as I like to call it–mustard. 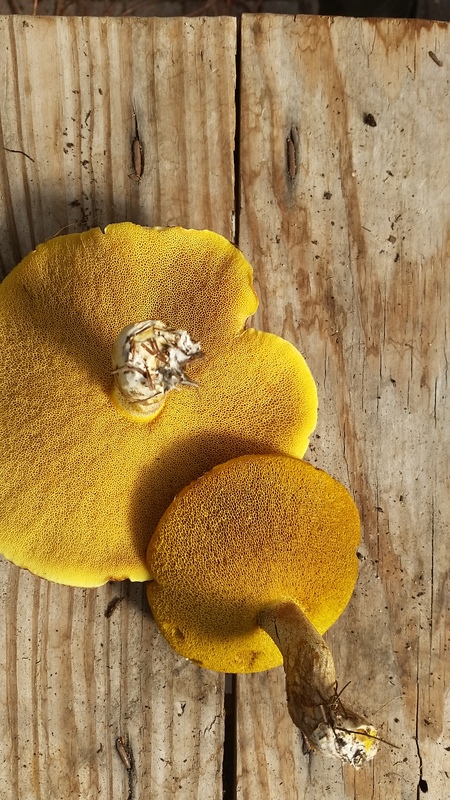 When I turned over these mushrooms that I found today on a walk I couldn’t help but smile. Mother Nature is the best designer! The greenhouse remains cold for a few more weeks, but I still venture out there to escape the Winter winds and just linger among the clay pots and garden tools. 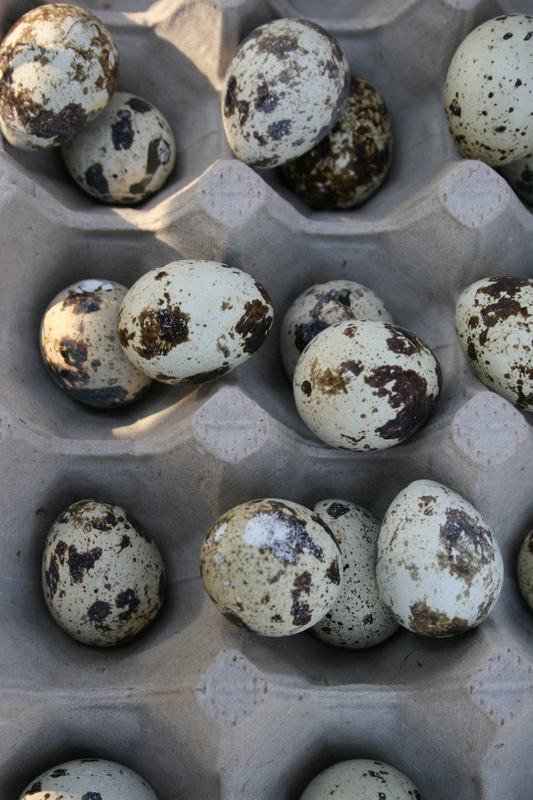 Tucked into a crate I found these quail eggs that I had forgotten to pack away. These delicate eggs are among many items in my nature collection. I love the colors, the delicate textures. Mother Nature always inspires me.